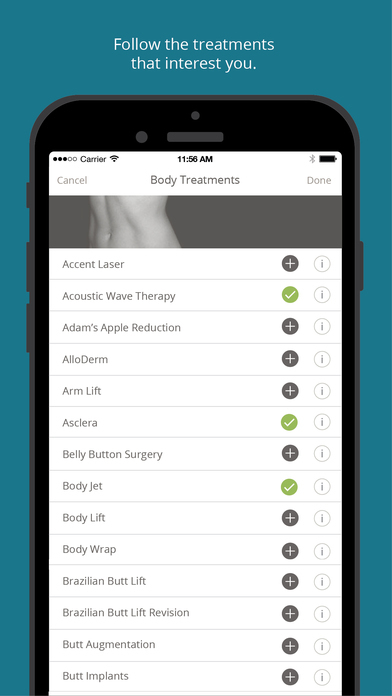 Discover the treatments, products, and doctors that real people say live up to the promise of delivering effective cosmetic and wellness results. RealSelf for iPhone gives you the best features of our website — a trusted resource for 60M unique visitors each year — in a more personalized, streamlined mobile experience. For good reason, significant thought goes into elective decisions to improve your body, face, or smile. Whether you’re considering a dental procedure, dermatology treatment, or cosmetic surgery, you should have complete confidence that you’re making an informed, healthy choice. Now you can tailor your RealSelf experience to your specific interests and save your favorite resources. 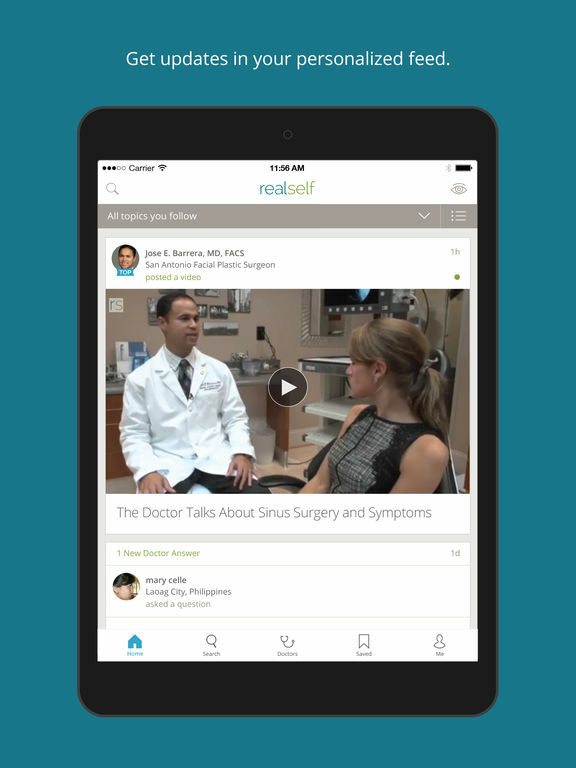 • Your RealSelf feed: Your personalized feed keeps you updated on the treatments and topics you follow. • Notebooks: Save your favorite photos, reviews, and other resources in Notebooks for easy access. You’ll still have access to all the features that have made RealSelf.com a trusted resource for millions all over the world. 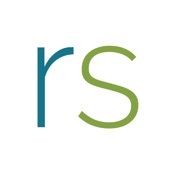 • Reviews and photos from real people: RealSelf members openly share their treatment experiences and photos, along with doctor reviews, costs, and candid opinions on what’s worth it (or not). • Support for your journey: Our community has a spirit of connection, support, and paying it forward, simply because it’s the right thing to do.